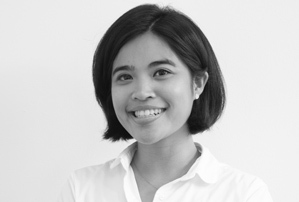 Prior to joining Crossbridge Capital, Hanna was with Aetna International where she held the position of Marketing Business Partner for Asia Pacific for close to 4 years. She was responsible for the company’s end-to-end marketing throughout the Asia Pacific region. She oversaw the PR and media relations, corporate partnership management, content development and events. Prior to Aetna, Hanna held marketing positions in Standard Chartered Bank both in the Philippines and Singapore and OCBC Bank in Singapore. Hanna received her BSc degree in business management from De La Salle University, Manila and a MSc in Management from IE Business School, Madrid.